We are skilled professionals with over 25 years of painting experience. We take pride in our meticulous attention to detail and our ability to satisfy our customers. Because every customer and every job are different, we give thoughtful attention to fulfilling every customer’s distinctive needs. 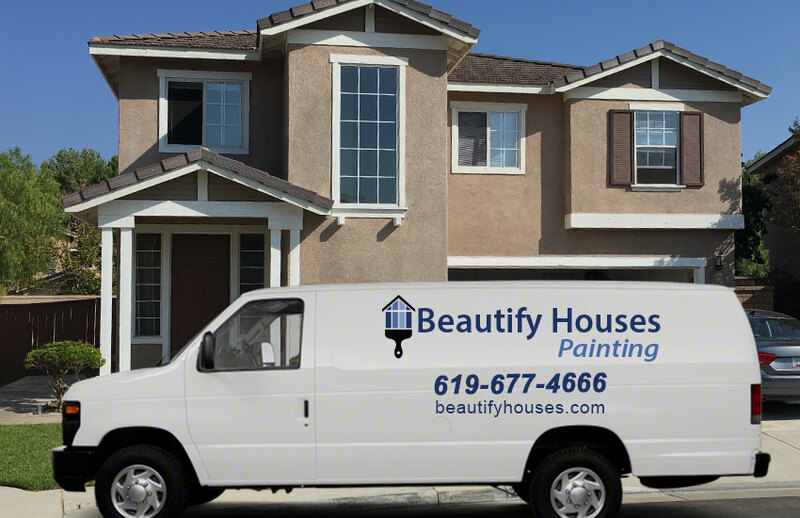 We specialize in both interior and exterior painting of residential and commercial buildings. One of our areas of expertise is helping customers select appropriate color themes for their properties. We also paint sample colors as part of the process. We’re easy to work with and our customers complete satisfaction is always our ultimate goal.